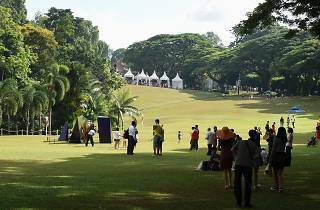 In celebration of the nation's upcoming birthday, Istana is opening its grounds to the public for a day of merrymaking. 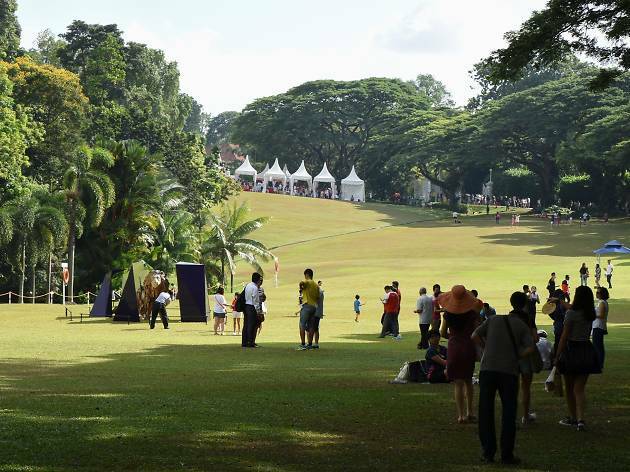 As part of the festivities, local museums and heritage institutions such as Singapore Art Museum and the Malay Heritage Centre, are organising a family friendly arts and heritage village that features a slew of craft stalls and a photobooth. Got a mini Picasso in the family? Enter the On-the-Spot competition (for ages three to 12) and create an artwork around the theme 'One Nation Together' for a chance to win a $200 prize that's award by the President himself. The first 1,000 submissions will receive a special Istana Art Event goodie bag, too.